We look forward to the opportunity of helping you 'image your imagination'. We proudly use Kodak Professional Endura Premier Paper to print all of our Photographic Prints. This paper has an extraordinary color gamut and state-of-the art image stability. Available in Glossy, Lustre, Matte & Metallic surfaces. Our Giclee Fine Art Prints are very popular with visual artists who sell reproductions of their artwork at art shows or in galleries. Available in Somerset Velvet and Canvas. 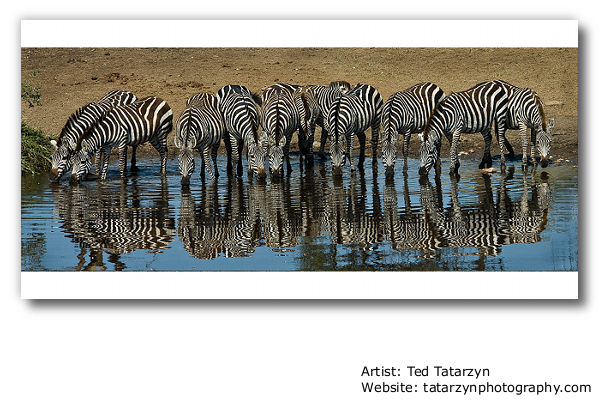 Made with Epson Glossy & Lustre papers and Epson Ultrachrome professional archival inks, our Photo Inkjet Prints are available up to 40x160 inches in size. We are pleased to offer Panoramic Chromogenic Photographic Prints (C-Prints), Panoramic Photo Inkjet Prints and Panoramic Giclee Fine Art Prints. 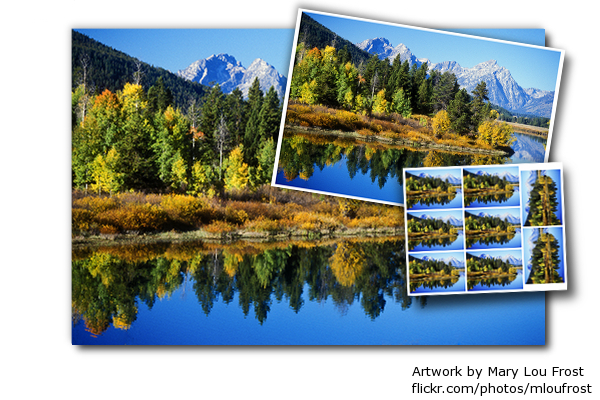 We offer a wide range of panoramic print sizes in a variety of aspect ratios. 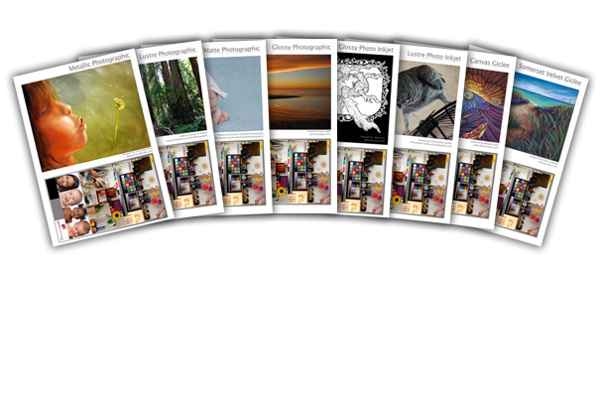 Click here for a full listing of available print sizes and pricing information. 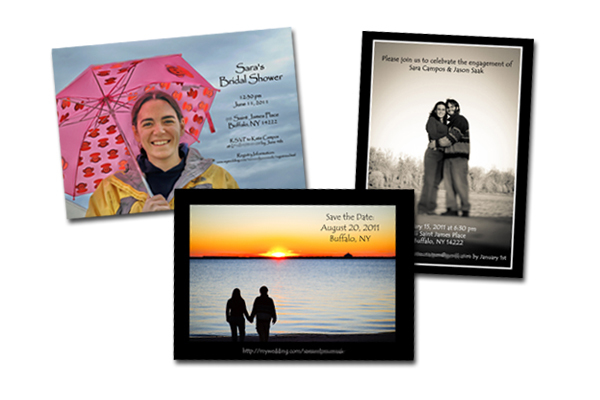 Using Photographic Paper to make your promo prints, invitations and greeting cards can help you cut through all the clutter and make something that really stands out. 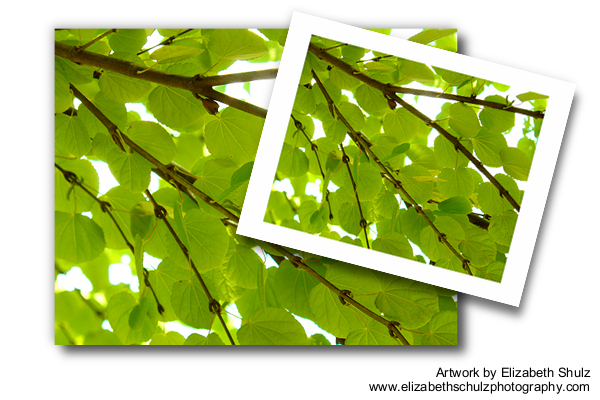 iPrintfromHome.com is pleased to offer ready-to-hang plak mounted prints. 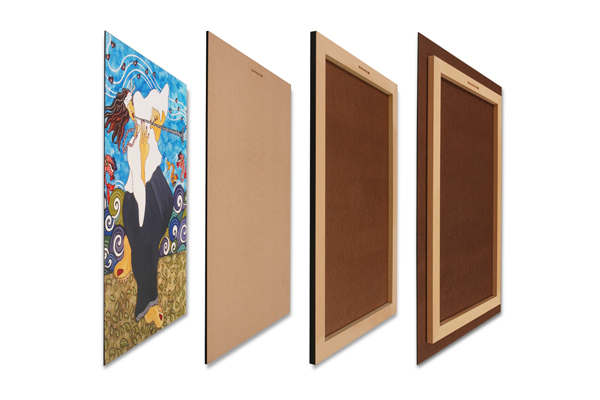 Plak mounted prints are mounted to premium hardboard or fiberboard and then sealed and protected by tough, durable and washable laminate. We use ph balanced laminates and acid free adhesives, providing years of protection and a lifetime of enjoyment. Images are protected from UV light, moisture, dust and fingerprints. Mounting your prints makes your images self-sufficient. It grants them the independence to stand on their own, to stand out, to look their best. 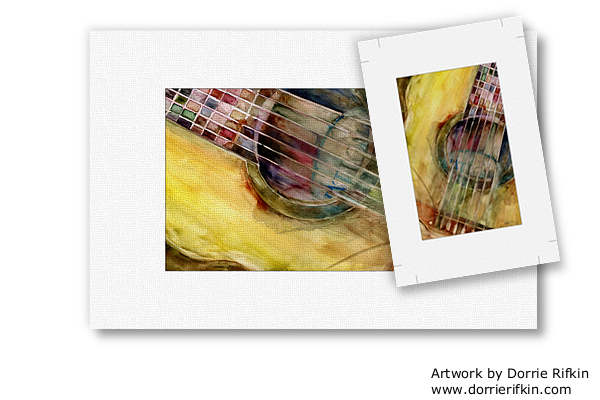 Laminating protects your images while giving them an elegant and subtle finish. We include a free Paper Sampler and Calibration Kit with every customer's first order (unless the order is a drop shipment to a client!). 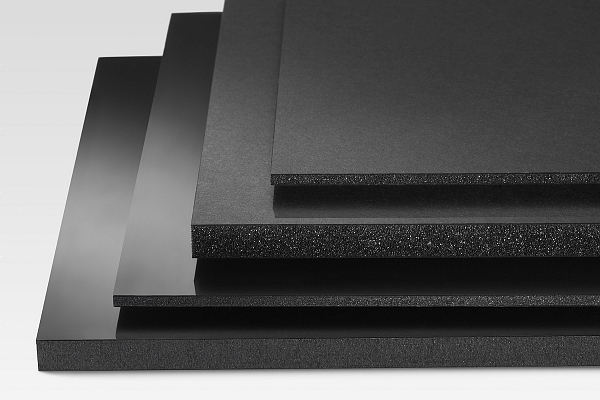 The kit contains samples of all of the paper surfaces that we offer.